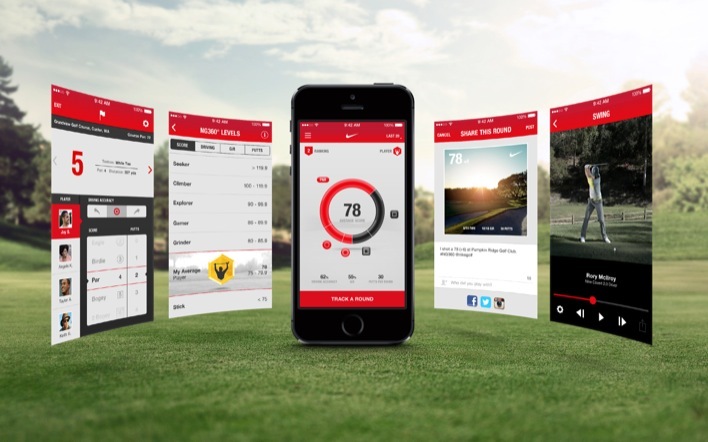 If you are as obsessive as I am about your golf game and getting better, you may want to check out the latest update to the Nike Golf 360 App. Currently only available as an iOS app, the new updates allow you to upload images that contains your stats for the day, offers a frame by frame analysis of Tiger and Rory’s swing for you to study, and Levels and Comparisons. The later, allows you to measure your performance in several different categories against other golfers and Nike Athletes. The update to the Nike Golf 360 (NG360) app is available now in the App Store on iPad, iPhone and iPod Touch. Look for the Nike Golf 360 to hit android devices in Summer 2014.